BestEssays.com.au is a top Aussie writing service. You get the finest quality for an affordable average price. After gaining my PhD in Maths, I decided to focus on helping students in Australia achieve their degrees. I have been working for this essay service for 10 years and pride myself on being able to meet tight deadlines. With my PhD in literature, I love to pass on my knowledge of all things literary and I specialise in the preparation of coursework assignments for essay services. A university professor of 20+ years, I am multi-lingual and specialise in all types of assignments in foreign languages, with particular expertise in foreign and English literature book reports. We realize that even a top-quality paper is no good if you receive it late. At BestEssays.com.au, timely delivery is guaranteed. You set the deadline and we deliver! We offer urgent options that start from 3 hours! No matter how urgent your content is, we’ll deliver it on time. The quality is still guaranteed, even if you want an entire essay written in 3 hours. We have writers who can cope with the pressure. Just place the order ASAP if you want the lowest price. Do you need a book report? Maybe a marketing case study or research paper for your biology course? At BestEssays.com.au, you can order any type of paper. We started our service with the purpose to provide all kinds of content an Aussie student could possibly need. We have writers with degrees from management, economy, math, literature,psychology, computer science, and many other subject areas. We can handle any topic. Just make sure to choose the correct niche in the order form! This paper is really good! The writer was fast, and followed all my instructions. I will order more projects soon. Great job! Thanks! I love the writer's quick responses and his work. Thank you for sending it to me on time. Look forward working with the company in the future. This writer is very good with history questions! One of the best I have experienced. If you are stressed out and have no time to write your paper, just remember that help is here. The professional writers at Bestessays.com.au are ready to help you with all of your paper-writing needs! We are the number one, essay-writing service chosen by Australian students! See for yourself how the most experienced, custom-writing service in Australia can help you with your assignments. Once you place your order, we will assign it to a professional writer with knowledge and experience in your exact academic field to ensure your total satisfaction. Additionally, we have the resources to conduct the necessary research for any project you may have. Whether you need a simple essay or a complex dissertation, remember that Bestessays.com.au is here to help! Try our custom-writing services today and you will understand why we are the leading, custom-writing provider in Australia and beyond! Get the most cost-effective assignment writing service. We offer the perfect solution for Australian students who need help with their assignments. Our services also include editing any type and style of custom papers, at any academic level. 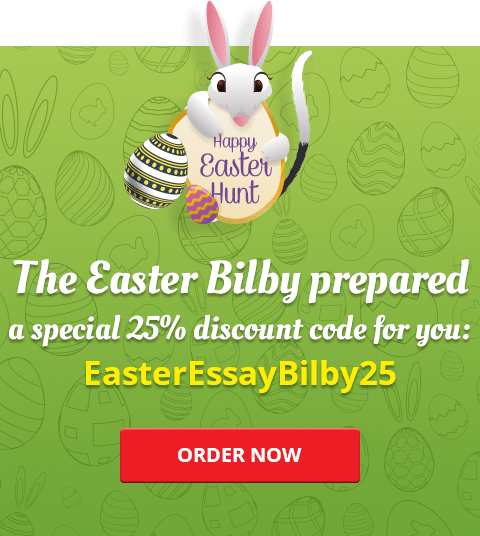 You can order an essay or any other type of project for a really affordable price. We give you tons of advantages. Discounts are available, too! You’ll be entitled to free revisions, so you can rest assured you’ll be happy with the results.